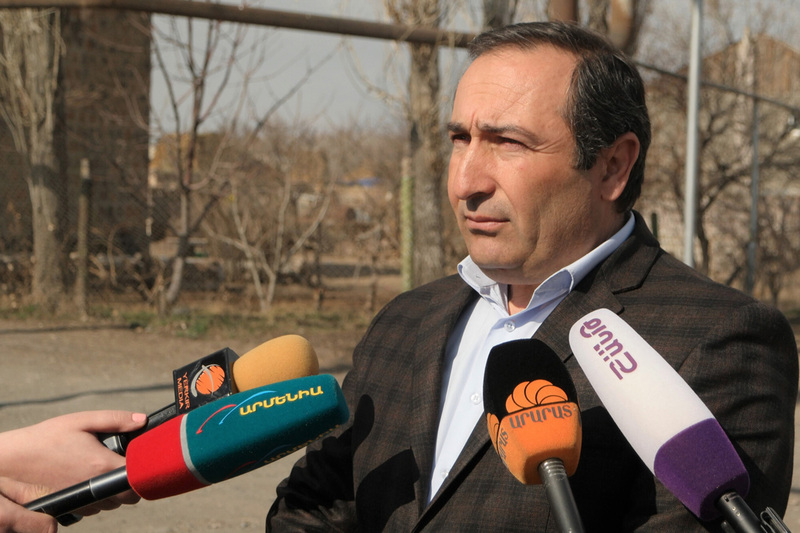 The Foundation for the Preservation of Wildlife and Cultural Assets (FPWC) and its general partner VivaCell-MTS continue the installation of outdoor lighting systems in the remote villages of Armenia. 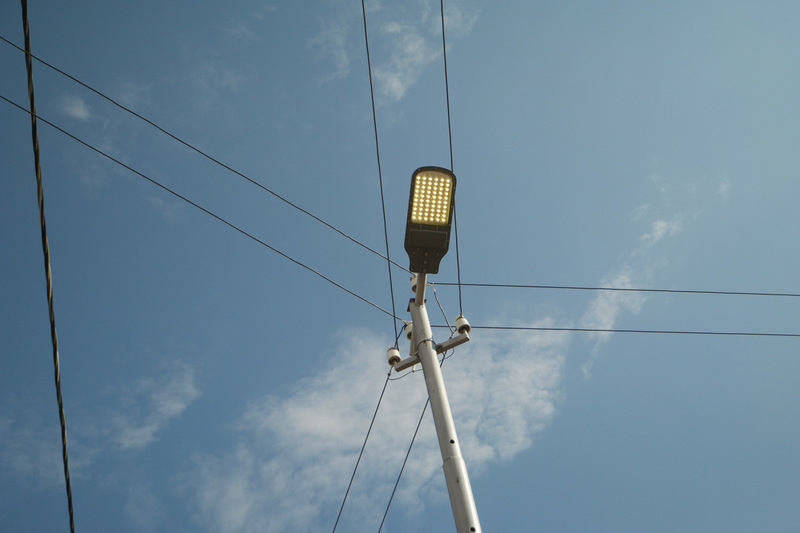 This time, in the framework of Alternative Energy project, the main streets of Shenik village of Armavir region, covering 1,850 m- long territory, have been illuminated by the installation of 52 LED lights. Installation of energy-efficient systems is one of the main preconditions of community development. The introduction of energy-efficient technologies reduces financial expenses of the community, makes the community life more vibrant, as well as contributes to a sustainable and clean environment. 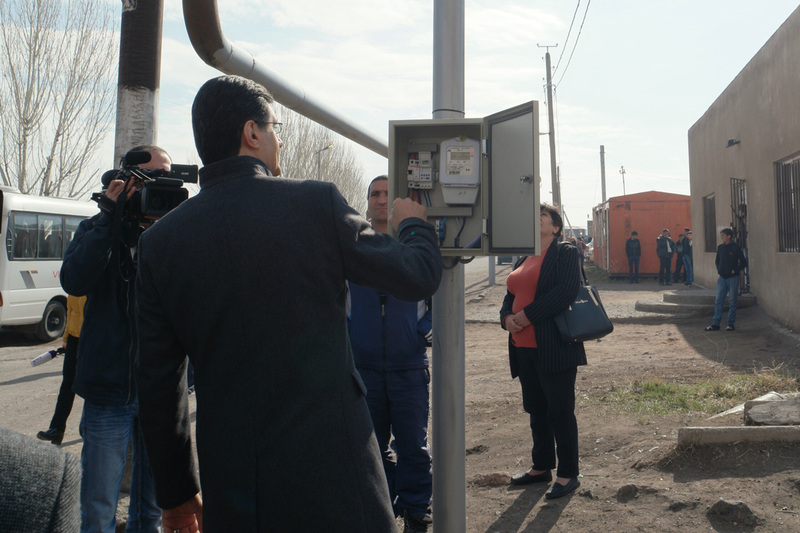 On February 28, VivaCell-MTS General Manager Ralph Yirikian, the FPWC founder Ruben Khachatryan, Shenik community head Koryun Minasyan and the village residents attended the launching ceremony of the energy-efficient lighting system. “There is a big gap between borderland villages and the capital in terms of the development pace. There are many settlements that need infrastructure. We have been implementing this project for quite a while striving to solve the persisting problems and to ease the communities’ financial burden. In 2017 alone, we managed to launch LED lighting systems in 14 villages of 6 regions. 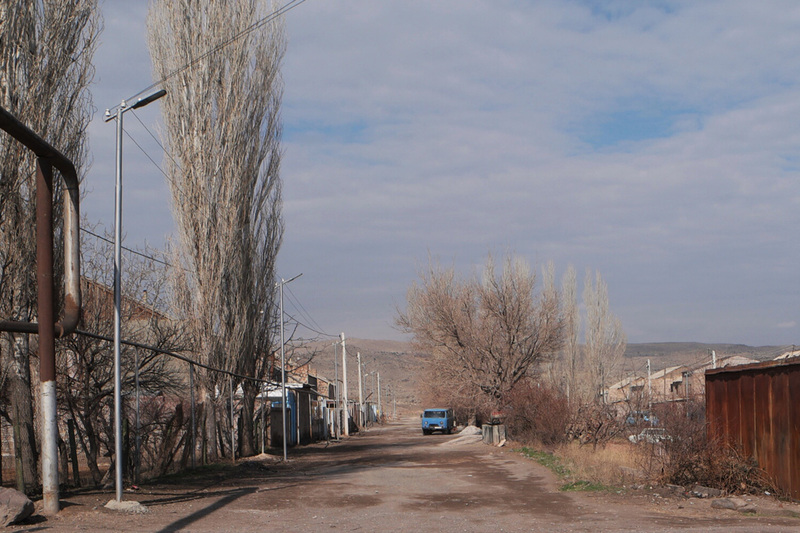 Shenik is one of those villages. We are happy to state that we have managed to take steps that facilitate the development of the settlements. After all, illuminated streets are not a privilege of urban communities. 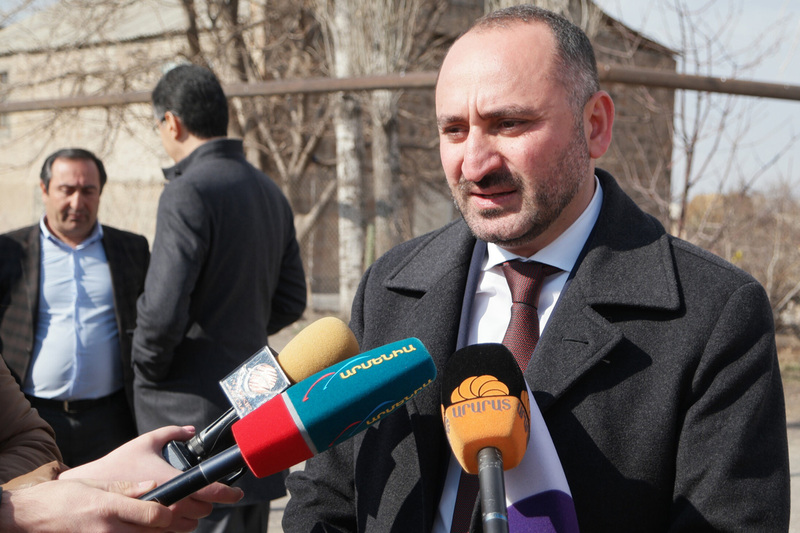 It is an elementary condition for civilized living,” said VivaCell-MTS General Manager Ralph Yirikian. Compared to regular bulbs, LED lights are more energy-efficient and durable, and can serve for a much longer period consuming 80% less electricity. Shenik village is located on the northwestern part of the Armavir region and is bordering with Turkey.